This week marks an anniversary for me. A work one to be exact. 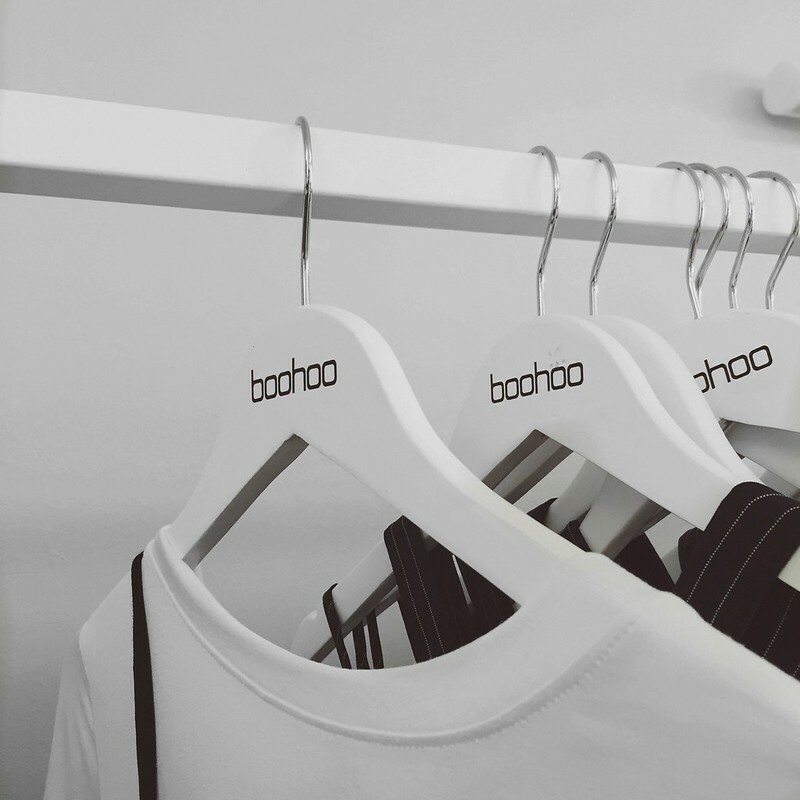 As this time four years ago I joined a certain boohoo.com and I never knew at that time how much that one application could change my life. Anniversaries normally consist of two people being in love, yet I share this with about 500 people who work at the company or on a personal level about 50 people over the past four years I've considered my rocks, my friends and my colleagues too. They're the people I can call on for help, have a 20 second breather with and the souls I know that I can make through any day with. We've been there through the good and bad both professionally and personally. We've been through triumphs and mistakes, through highs and lows. They've seen me at my worst and best and with them around, work doesn't seem like work at all. Four years seems like a lot, especially to a commitment phobe like me. It's been the quickest four years and also the longest at the same time. My job means the world to me and not because it keeps the roof over my head and the odd holiday but because of how much it's shaped me as person. It's made me stronger, smarter and happier, which is something I never expected from the working world. And at the same time, it scares me a little as surely this can't last forever. People move on, and if you're invested like me, it breaks your heart every single time. But I'm okay with that. Because I give a crap. I care whether my work friend is okay, whether they're struggling to hit deadlines or they simply just need a hug. Work will always be work - you can't change that, unless you hate your job then please rethink where you're at. But I guarantee if you invest in the people and invest your heart and soul into everything you do and everyone you work with - you'll reap the benefits. Some people may think I'm too attached to my job - heck it's what I talk about most days but I'd take that over not caring at all. Because my job isn't just a job. It's my passion, what I trained to do, what I'm educated to do and hopefully what I'm good at. It also gives me 40 hours a week to spend with my best friends, my inspirations and life lines. The past four years have brought some lifelong friends, some lows but everyday highs, confidence, successes, some lessons learnt and memories that I'll absolutely never forget. They've taught me so much professionally and like any relationship it's not been smooth from the beginning to now - but what fun would that be?